Brace yourself for the sonic experience of your life! 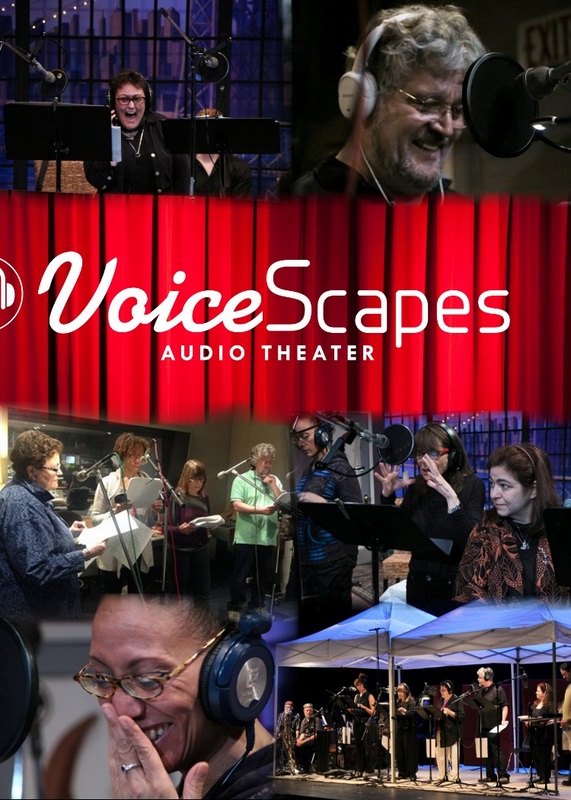 VoiceScapes Audio Theater presents LIVE original audio dramas with a group of award-winning audio actors, directors, sound engineers, writers, and producers, who met and worked together each year in Missouri at the Hear Now Festivals. Their live performance consists of a collection of unique and original short contemporary comedies and thought-provoking dramas. Space is limited; please register on our online calendar at www.somerslibrary.org or call 914-232-5717.